Klippan are a Swedish based family ran business and hold a collection from some of the best textile designers in Sweden. 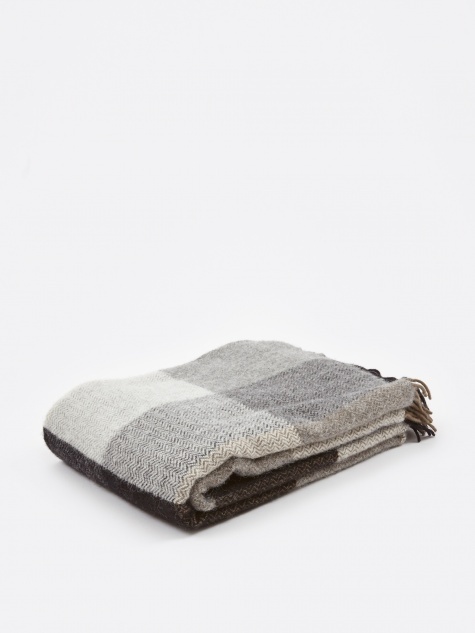 Klippan produce all their blankets and throws in their own factory in order to maintain the quality consistency, using and often combining merino and lambswool. This means a production of the best possible blankets of the highest quality. Klippan blankets are super soft and are perfect for draping over the bed or sofa.